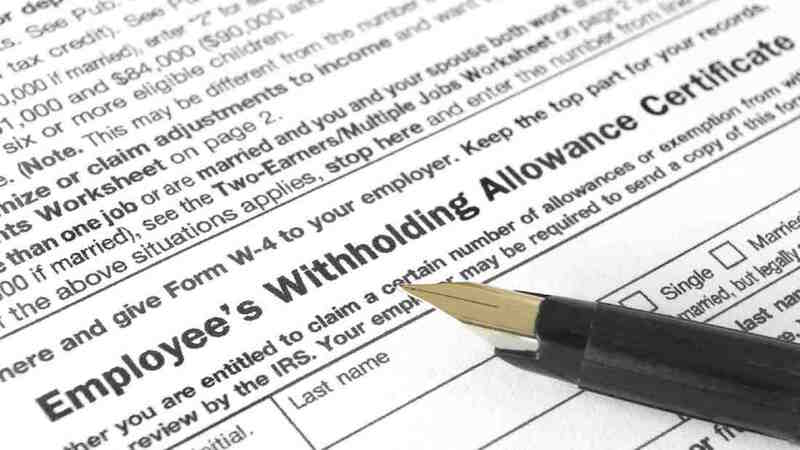 Taxpayers should consider a mid-year tax withholding checkup following several new factors that could affect their refunds in 2017, according to the IRS. This year, a new tax law change requires the IRS to hold refunds a few weeks for some early filers in 2017 who claim the EITC and the Additional Child Tax Credit. In addition, the IRS and state tax administrators continue to strengthen identity theft and refund fraud protections, which means that some tax returns could again face additional review time next year. “You have options available if you prefer to have a smaller refund next year and more take-home money now,” said IRS Commissioner John Koskinen in a statement. So far in 2016, the IRS has issued more than 102 million tax refunds out of 140 million total individual returns processed, with the average refund “well over” $2,700. Historically, the refund figure has increased in size over time.